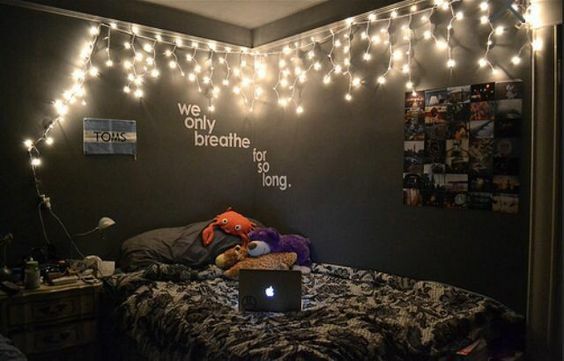 18 Teenage Bedroom Ideas Suitable For Every Girl | Homesthetics - Inspiring ideas for your home. 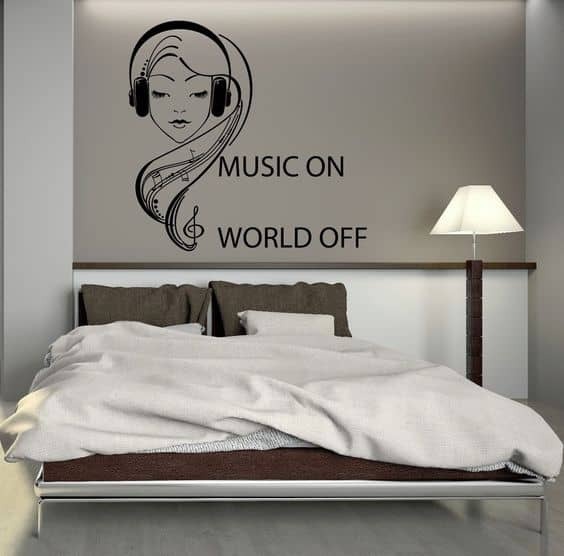 A teen’s bedroom is a place perceived as a method of getting away from the rest of the world, clearing their heads, discovering themselves and simply going into a world of their own making. 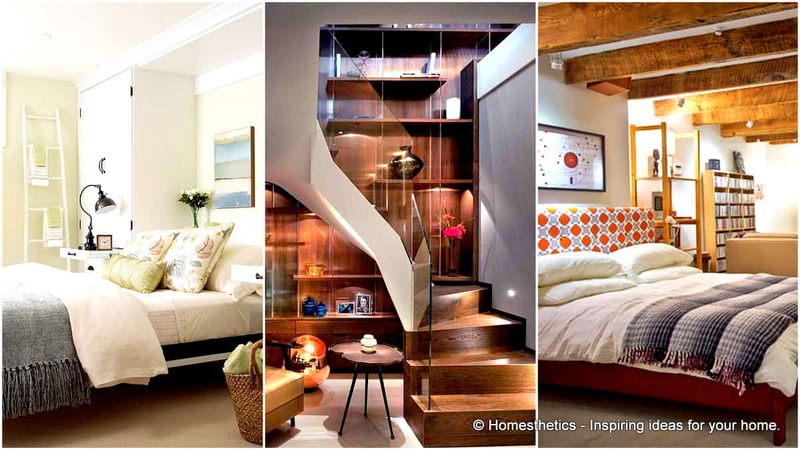 Every young adult’s quarters is different, a place that is supposed to reflect who they are – personality, sense of style and a gist of what they’re all about. 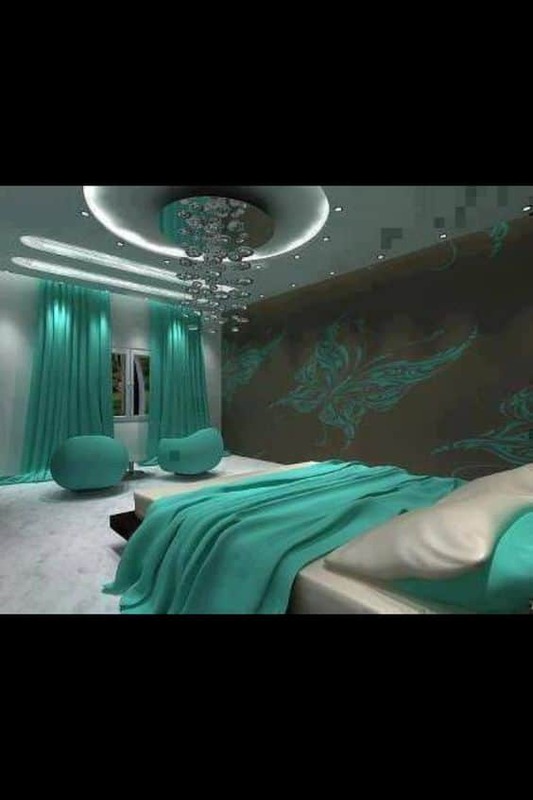 Believe it or not, a teen’s bedroom could be the place where they can get an idea of what they would want their first apartment to look like. 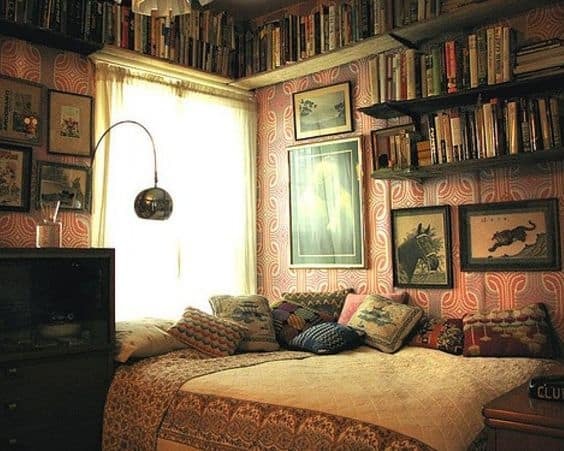 Your adolescent can have a spacious bedroom or something just small enough to sleep, hang out and maybe have a friend or two over. 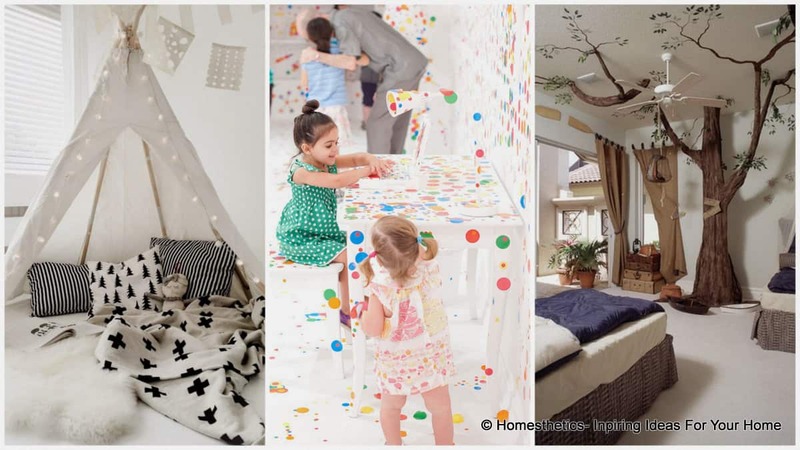 When deciding on how to redesign your child’s sleeping space, try to create a mental picture of what they might like. 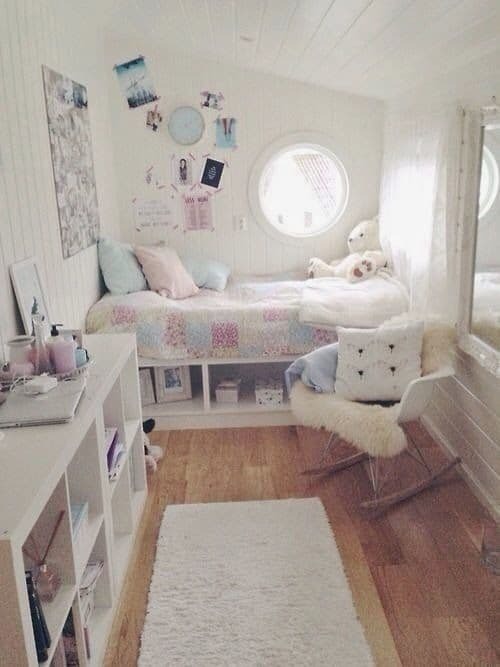 This article is meant to serve as a starting point filled with ideas of what the room of a sporty, studious, glamorous, country or hipster girl could imitate. 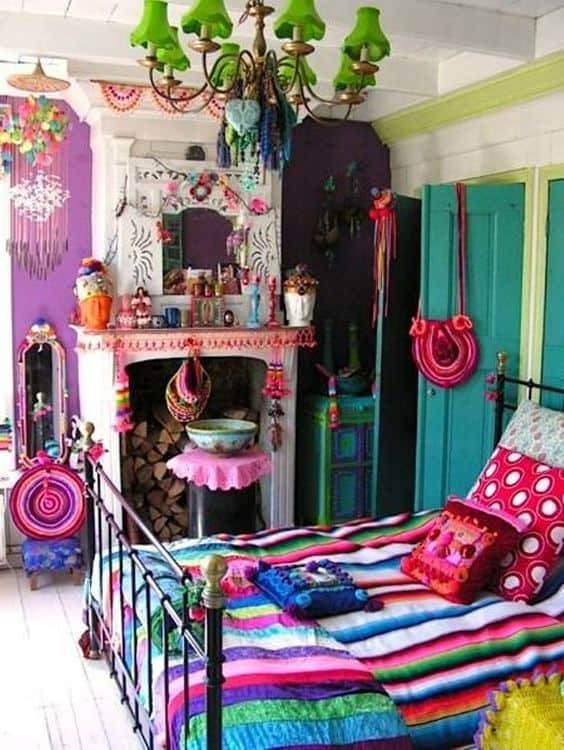 Instead of buying pillows, make them tie-dye each one in its own set of colors. 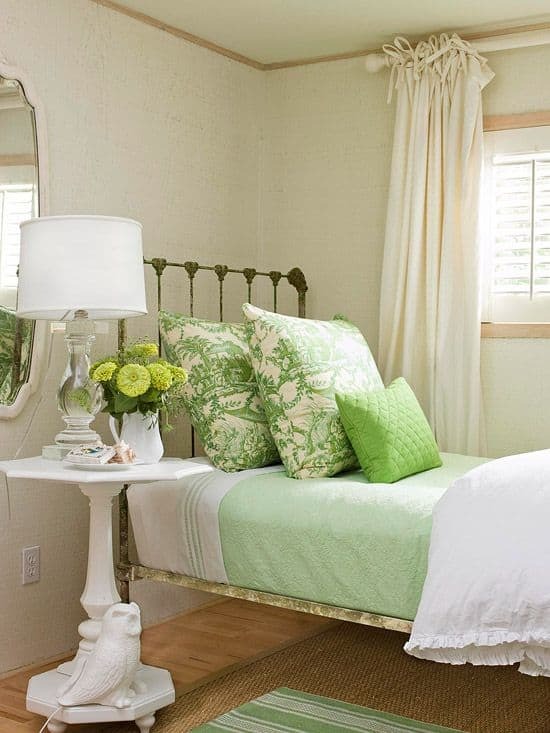 Consider a vintage styled room with an iron bed, or a rustic look with wooden furnishings and unpainted wooden ceiling. 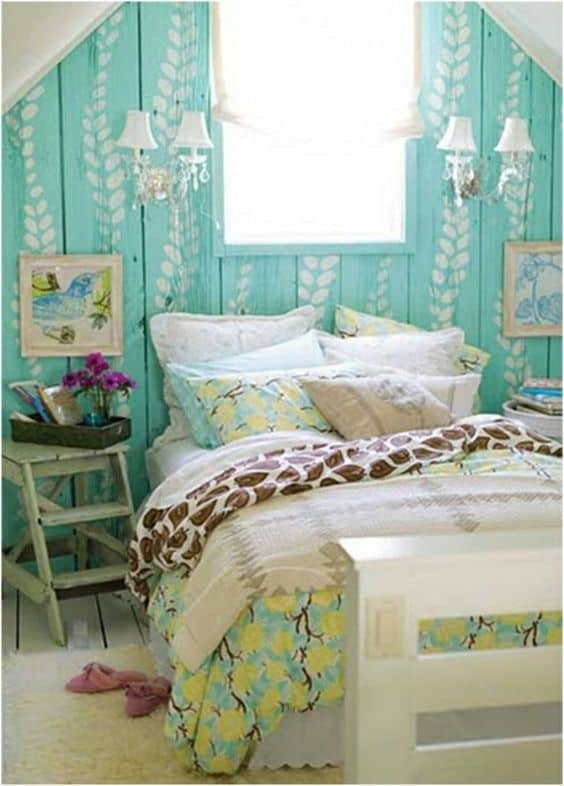 Having a well ventilated room is always to be desired and carries a permanent sunny disposition. 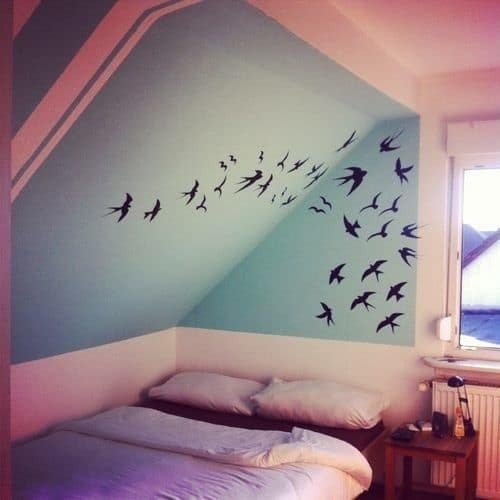 Added to that, if the room is on the ground, having a doorway to go directly outside would be something to consider. 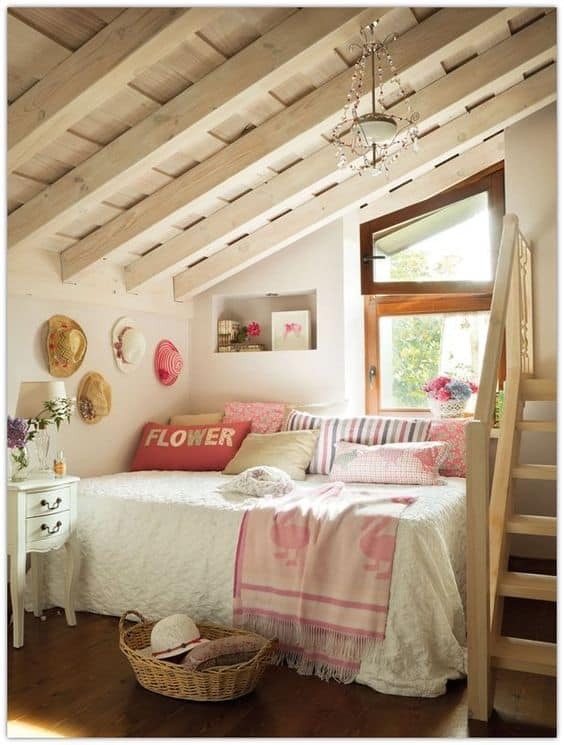 Secondly, if you have two girls sharing one room, as seen in this article, a small space could be made to appear larger with a vaulted ceiling and the use of many bright colors,while a large area can accommodate swinging beds or even a do-it-yourself hammock with floor pillows and two sets of everything. 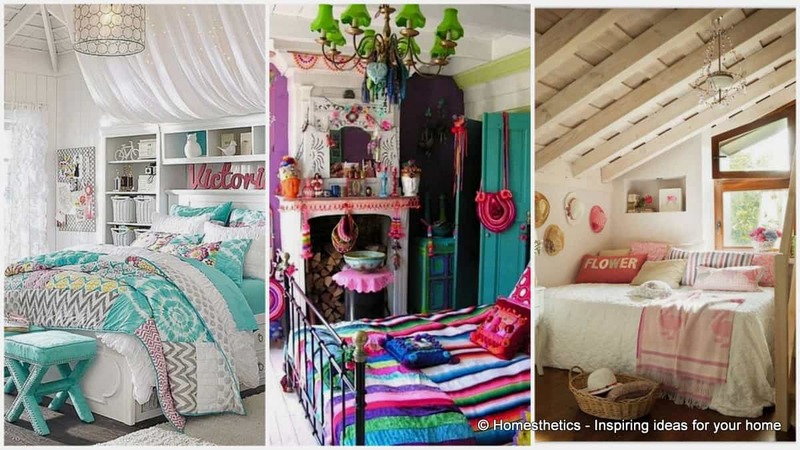 Take a look at the 18 Teenage Bedroom Ideas pictures below to learn more about decorating your teen girl’s bedroom. 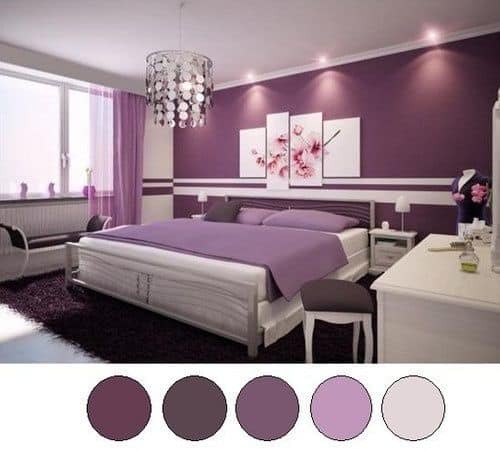 In the end we would love to know your take on the topic of Teenage Bedroom Ideas so feel free to share your thoughts in the comment section below.